High quality graded hardened chrome steel ball bearings made from Chromium AISI 52100 steel. Hardened to 60-67 Rockwell Scale equivalent to 700-900 HV (Vickers Scale) and are hardened all the way through the ball. 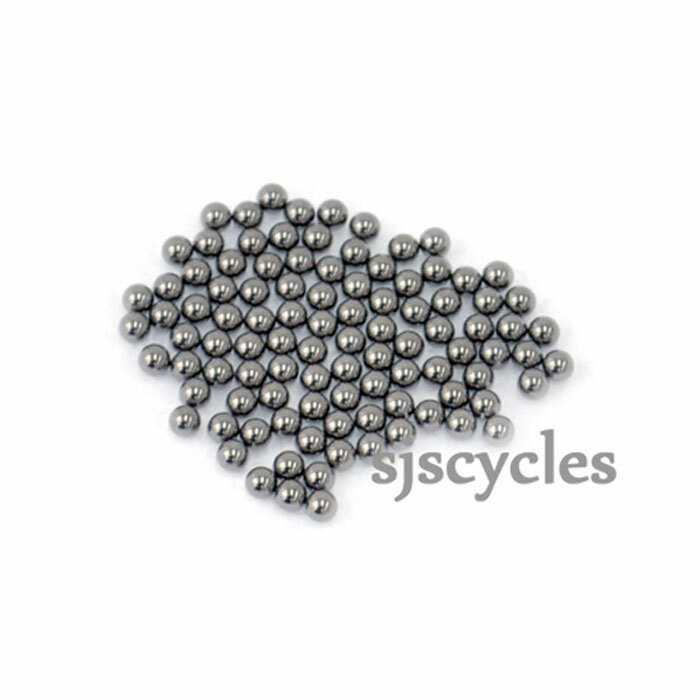 These are the same hardened steel balls used to manufacture bearing assemblies and have a high duty and life cycle.